On October 5-7, there’s a “don”t miss” opportunity for all sales (and marketing professionals, the SalesEdgeOne.com Thought Leader Summit, Engaging Customer 2.0. Social selling and social media is changing about everything we do in working with customers and prospects. No one has the answers, there are great things happening, and much that all of us can learn from and apply in our businesses. This virtual Summit features thought leaders from the Founders Council of CustomerThink’s SalesEdgeOnecommunity. It’s not your normal web conference. It’s two days of high interactivity, panel discussions, Q&A, and discussions with your peers. Join us to learn how to close more sales with buyers empowered by the Social Web. Summit Format: Speaking of “engaging,” this will not be “death by PowerPoint.” Highly interactive panel discussions will explore the top issues for sales leaders, allowing plenty of time to get your specific questions answered. 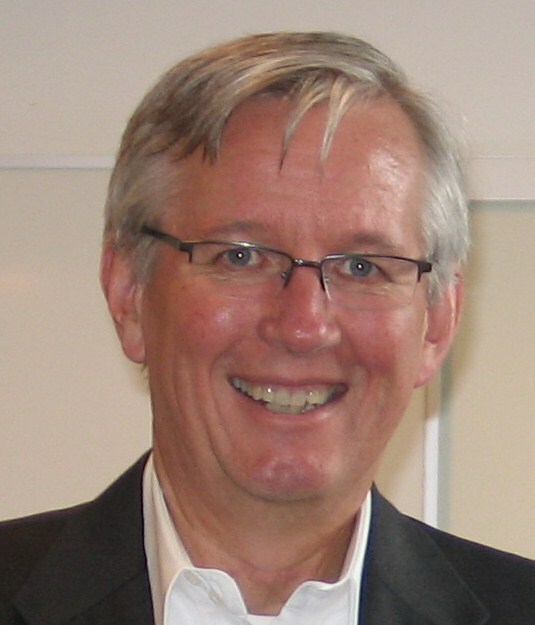 Bob Thompson, Founder of CustomerThink and SalesEdgeOne, will chair the Summit and serve as moderator for all sessions. Who Should Attend:The Summit is primarily intended for sales managers and executives responsible for business-to-business (B2B) selling. CEOs, General Managers and Line of Business executives involved in sales management are also encouraged to attend. Content will be relevant for B2B selling in a variety of industries including high tech, financial services, manufacturing, professional services, and wholesale distribution. Session 1: 9-10 a.m. PDT, How Sales Strategy Must Adapt to Customer 2.0: Customers have changed. Has your sales strategy kept up? Our Summit opens with discussion of key trends in selling to today’s empowered customers. Session 2: 10-11 a.m. PDT, Social CRM: Hype, Hope and the Social Customer: Everyone is talking about Social CRM. In this session, we’ll separate fact from hype, discuss lessons learned, and explore how sales organizations can best use social CRM to engage with social customers. Session 3: 11 a.m.-12 noon PDT, Reach for the Summit: Becoming a Trusted Advisor: Without trust your sales organization is left to focus on function and price, just like other “vendors.” Get sage advice for attaining this most influential customer relationship. Session 4: 9-10 a.m. PDT, Creating Order from Chaos: Processes Still Matter: Sales engagements today involve ever larger networks and communities. That’s not an excuse for anarchy! Sales processes have never been more important! 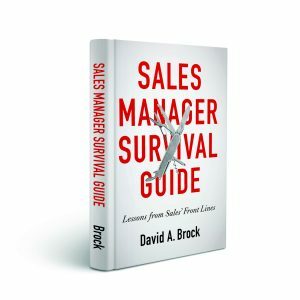 Session 5: 10-11 a.m. PDT, Improving Sales Productivity: Strategies and Tactics: Doing more with less is a never-ending challenge to get maximum results from every person in the sales organization. Learn the best strategies, tactics, questions, and selling techniques to achieve your goals. Session 6: 11 a.m.-12 noon PDT, Solutions Showcase: Technology Innovation to Enable Sales Success: See how solutions from the Summit’s Gold Sponsors can help you improve sales effectiveness. Session 7: 9-10 a.m. PDT, Closing the Gap Between Sales and Marketing: Marketing and Sales need each other, but all too often friction gets in the way of results. Join this session to learn how to put the romance back into this marriage and drive top-line growth. Session 8: 10-11 a.m. PDT, Best Practices for Selling with Partners: Multi-channel selling is a key go-to-market strategy for many industries. 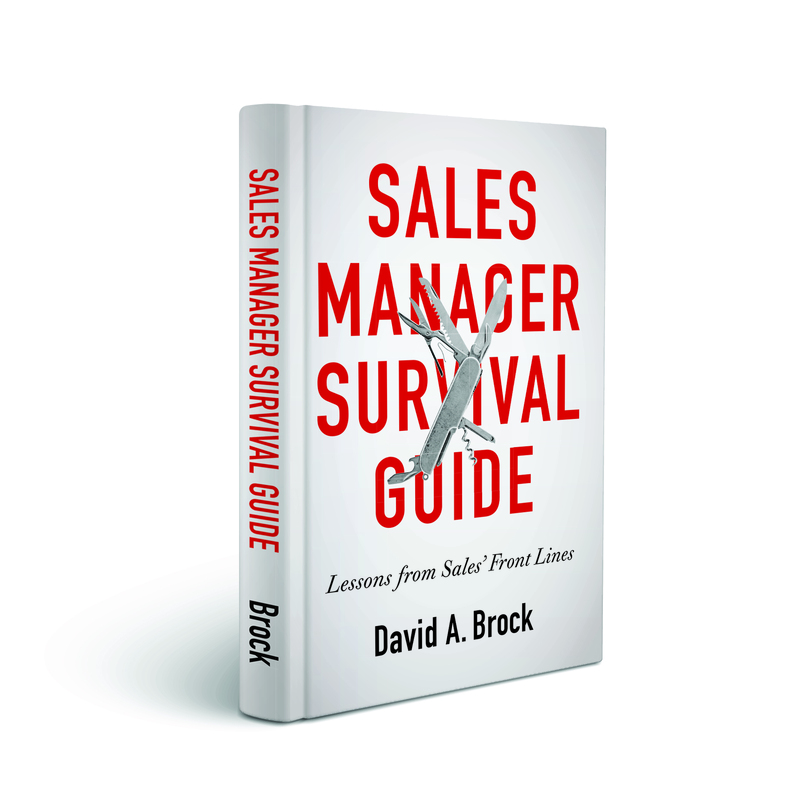 Is your sales force prepared for the challenges? Are your partners? Session 9: 11 a.m.-12 noon PDT, Sales as a Team Sport: Golden Rules for Success: Top sales producers know that success depends on a collaborative effort. This session will focus on how sales professionals can effectively lead and orchestrate the activities of others.